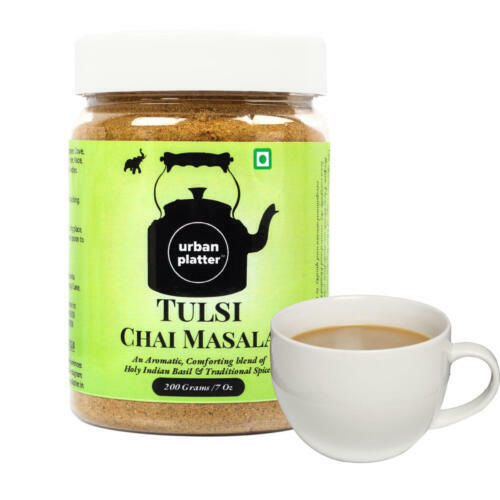 The one thing that gets us Indian's going is that Morning Cup of Kadak Chai which is an invincible part of our Daily Routine. 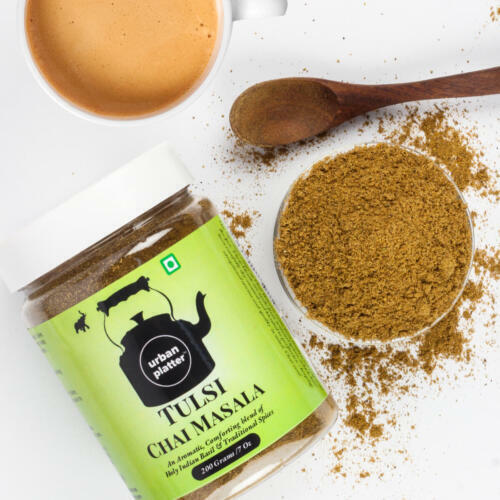 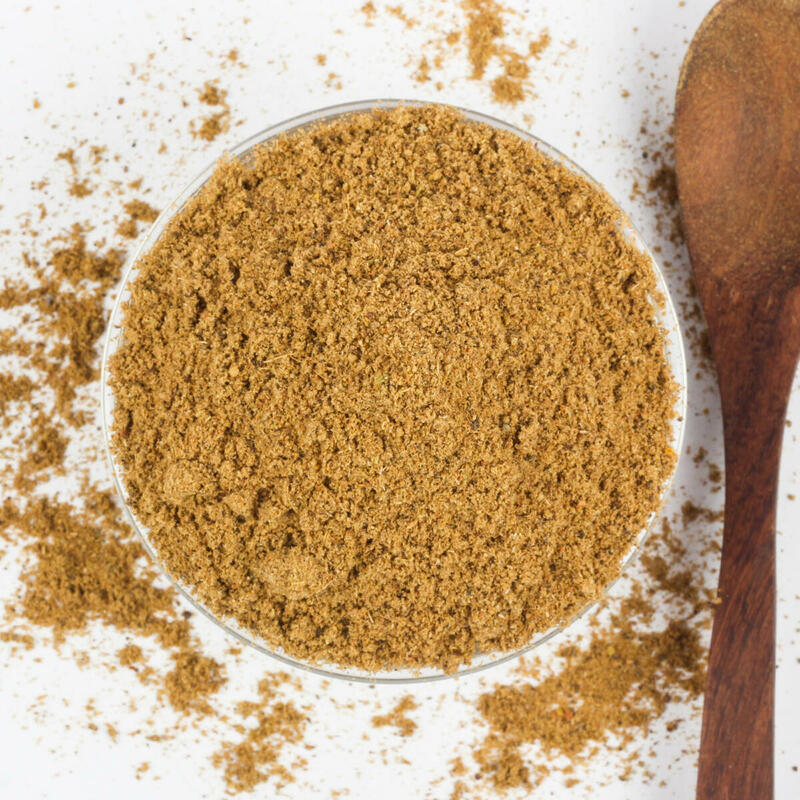 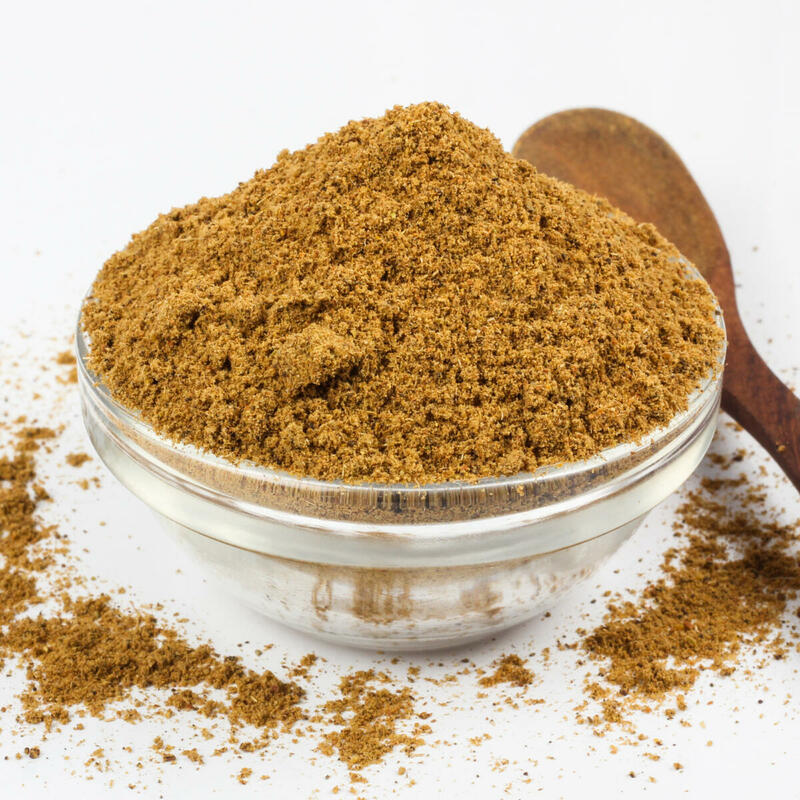 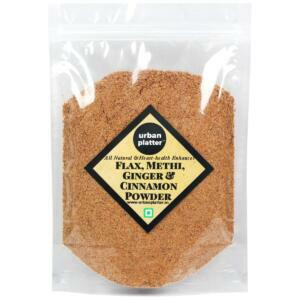 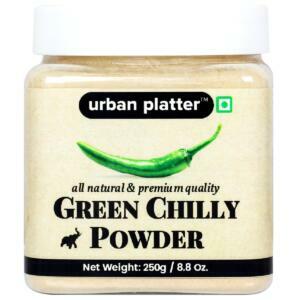 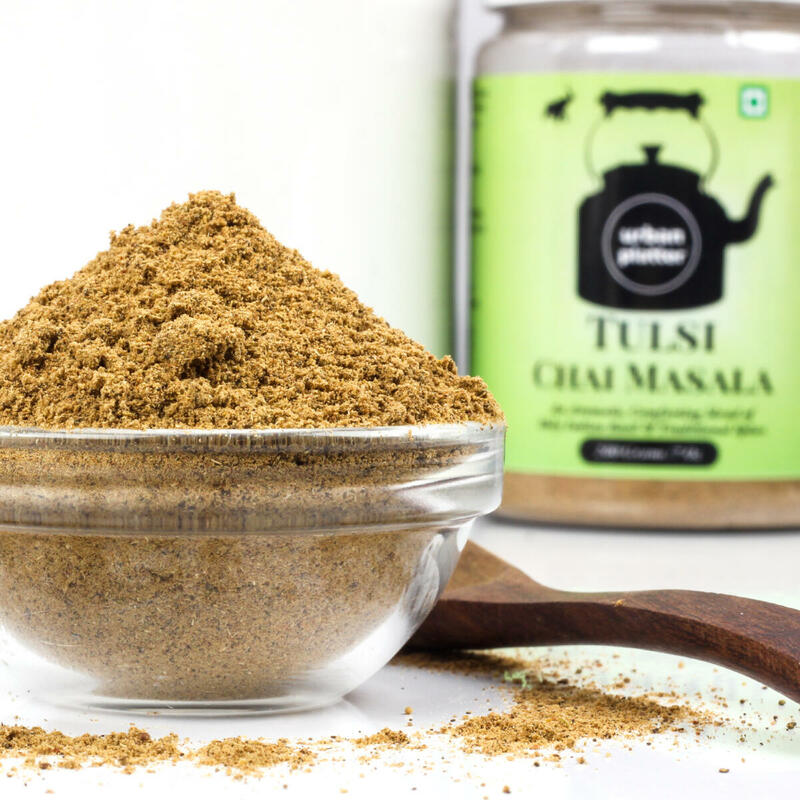 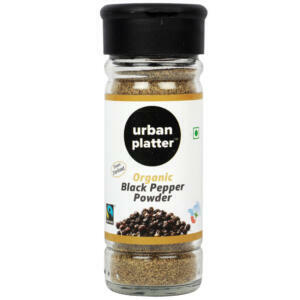 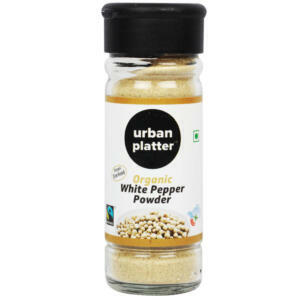 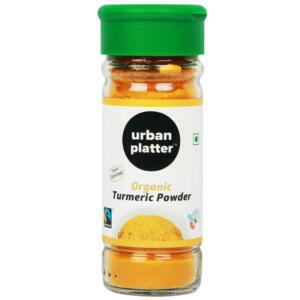 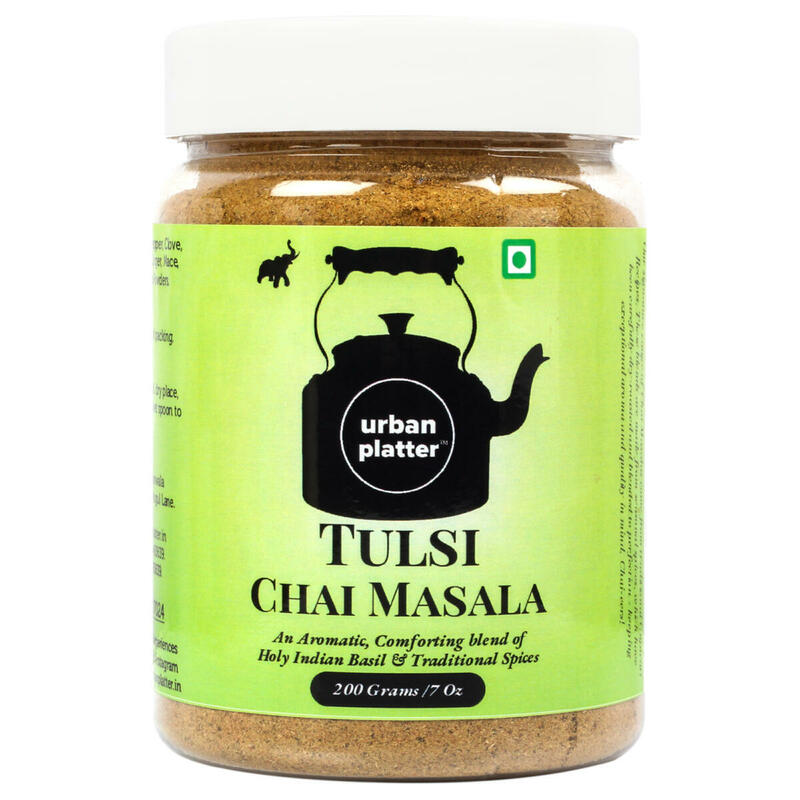 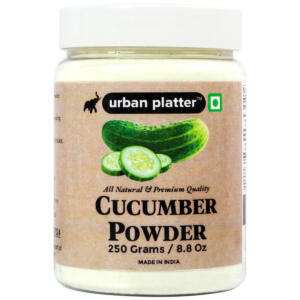 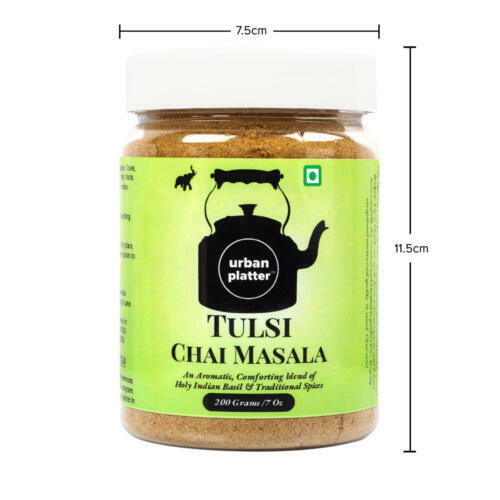 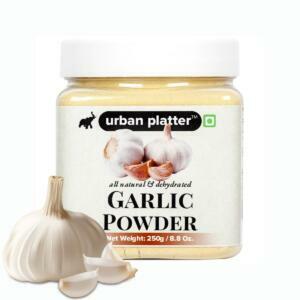 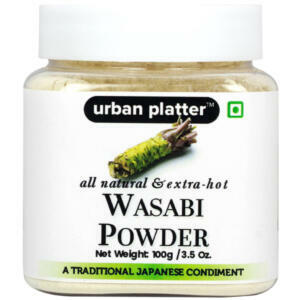 Urban Platter presents - The Ultimate Chai Masala - Tulsi (Basil) Flavour to enhance your regular cup of tea. 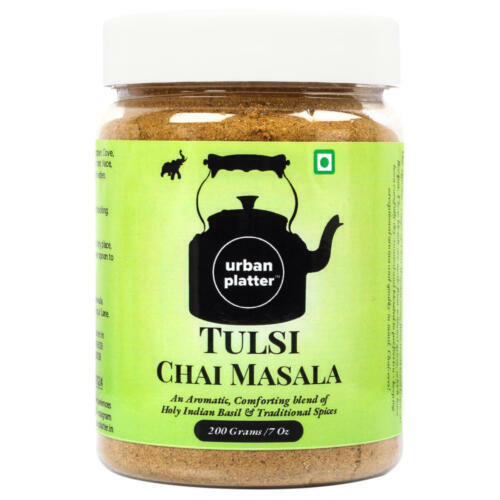 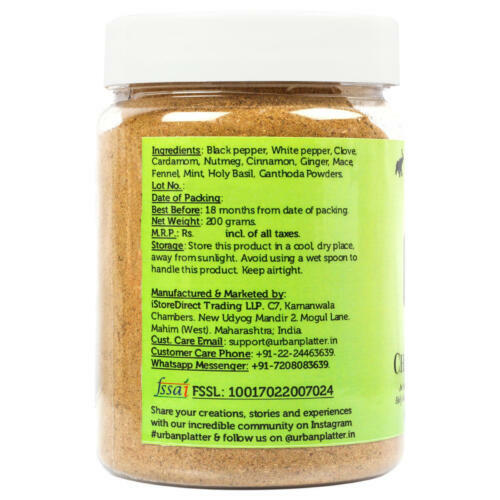 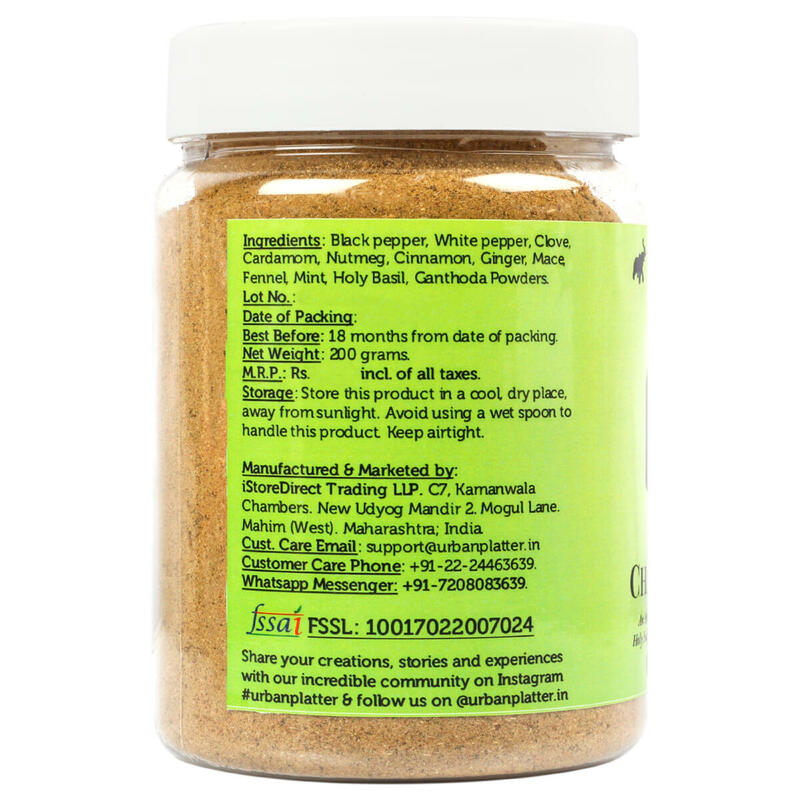 An Aromatic, Refreshing blend of Dried Indian Basil (Tulsi) and Traditional Spices: when added to Tea, Redefines the whole Tea Experience. Undoubtedly "The Choice" for all those who like to have a Proper Kadak Chai at any time of the day!